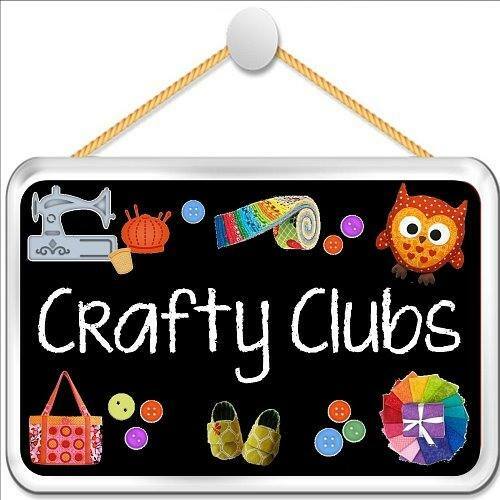 Are you a crafty chick?...Join the club! Are you a Crafty Chick ? You are not alone! 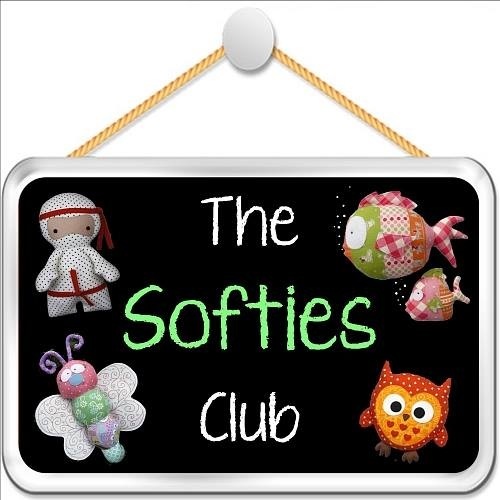 Did you know we have our crafty clubs which are subscription based? ...plus... a free gift from us! Sounds like fun? You can join at anytime! ALL CLUBS include tracked/insured postage for peace of mind. "What clubs can I join?" There is a club to suit every sewist! For all of the Tilda fans out there, check out our latest Crafty Club. Tilda Club is a bi-monthly club running every 2nd month starting April, 2018. Sign up today as there are limited places left! 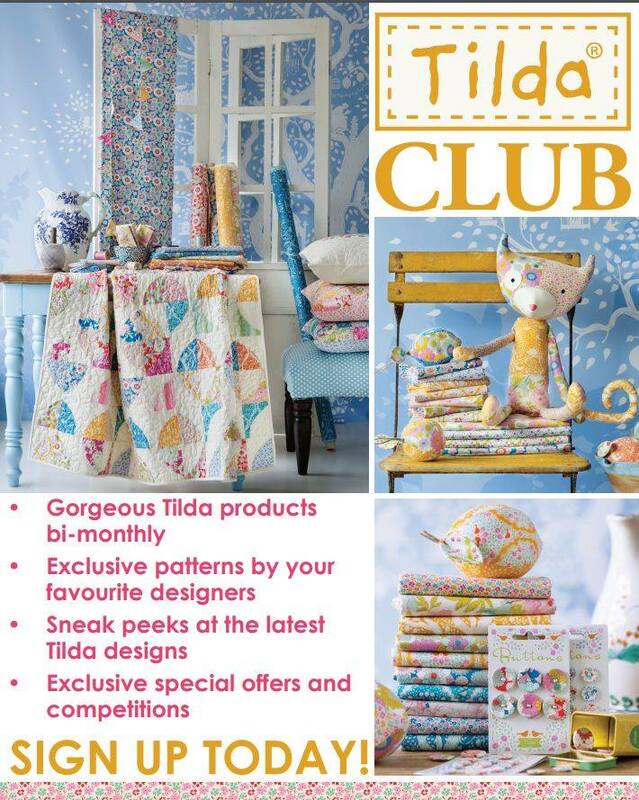 Each club pack contains 3 to 4 fat quarters of gorgeous Tilda fabrics, a Tilda accessory, a pattern designed exclusively for the Tilda Club. There is also a newsletter featuring special offers and competitions! Projects vary in each club pack. Sometimes additional supplies may also be required to complete the included pattern. 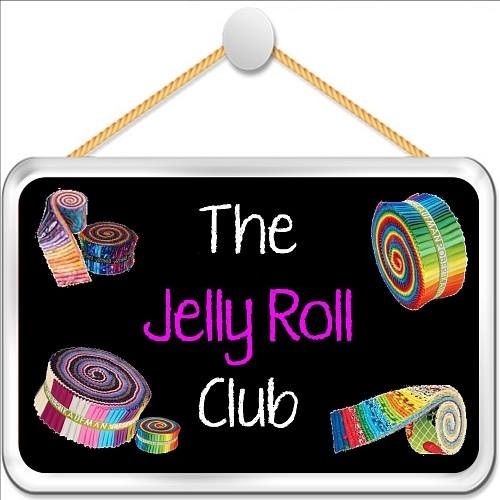 If Jelly Rolls are your thing then join this club. At $74.95 per month you will receive a Moda Jelly Roll with 42 strips. Each strip measures 2.5"x 44"
Are you too square for Jelly Rolls? 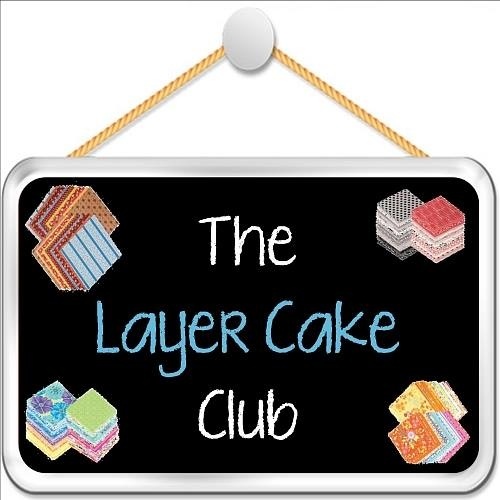 How about a Layer Cake? At $74.95 per month you will receive a Moda Layer Cake with 42 squares. Each pack contains 10" x 10" squares. Are you a fabric collector? 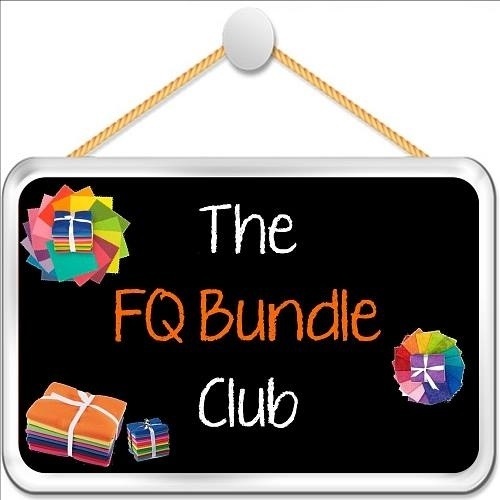 FQ Bundles are great stash builders! Everyone loves a big Softie! 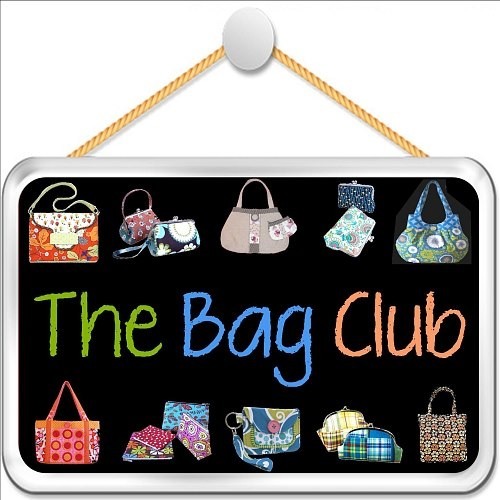 If you join the Handbag Club for $62.95 per month you will have a bag for all occasions with a variety of patterns and fabrics to inspire you.